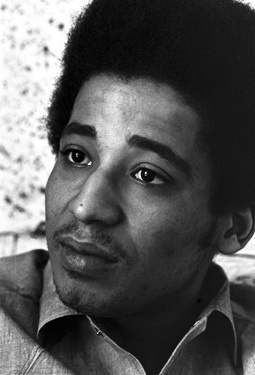 In 1960, at the age of eighteen, George Jackson (1941-1971)was accused of stealing $70 from a gas station in Los Angeles. Though there was evidence of his innocence, his court-appointed lawyer maintained that because Jackson had a record – two previous instances of petty crime – he should plead guilty in exchange for a light sentence in the county jail. He did so – and received an indeterminate sentence of one year to life. Jackson spent the next ten years in Soledad Prison, seven and a half of them in solitary confinement. Instead of succumbing to the dehumanization of prison existence, he transformed himself into a leading theoretician of the prison movement and a perceptive writer. 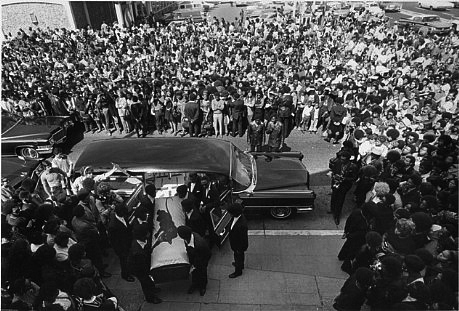 Soledad Brother, which contains the letters that he wrote from 1964 to 1970, is his testament. Another of our games helped me greatly with my powers of observation. When we would walk, he told me to always look at the large signboards as deeply as possible and after we had passed one, he would make me recite all that was on it. I would never remember as much detail as he, but I did win a kind word or two on occasion. We played this same game at his house with pictures and objects spread out on the table or bed. I wish he could have survived to see and enjoy the new world we plan to create from this chaos. If I could have gotten out of here last year he would never have gone out on sardines and crackers. I don’t know how anyone else views the matter and don’t care, but now for me his is one more voice added to the already thunderous chorus that cries from unmarked and unhallowed graves for vindication. Don’t wait for me to change or modify my attitudes in the least. I cannot understand, as you put it, or as you would have me understand. I am a man, you are a woman. 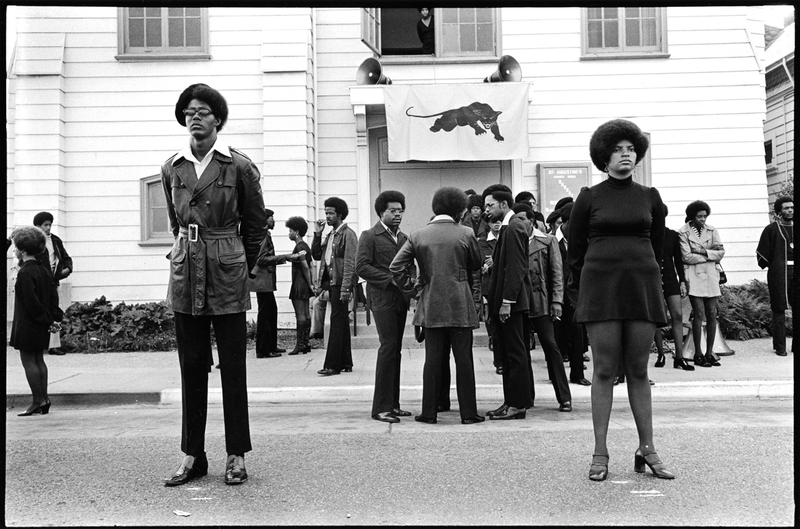 Being a woman, you may expect to be and enjoy being tyrannized. Perhaps you actually like walking at the heel of another, or otherwise placing yourself beneath another, but for me this is despicable. I refuse to even attempt to understand why I should debase myself or concede or compromise any part, the smallest part, of anything on earth to anyone who is not of my kind in thought and form. I love you, Mama, but I must be frank. Why did Papa die alone and hungry? Why did you think me insane for wanting a new bicycle instead of the old one I stole piece by piece and put together? Why did you allow us to worship at a White altar? Why even now, following tragedy after tragedy, crisis after crisis, do you still send Jon to that school where he is taught to feel inferior, and why do you continue to send me Easter cards? This is the height of disrespect you show me. You never wanted me to be a Man nor Jon either. You don’t want us to resist and defeat our Enemies. What is wrong with you, Mama? No other mama in history has acted the way you act under stress situations. I won’t be a good “boy” ever.